Why We Use Paragon Routing Systems? - LF&E! 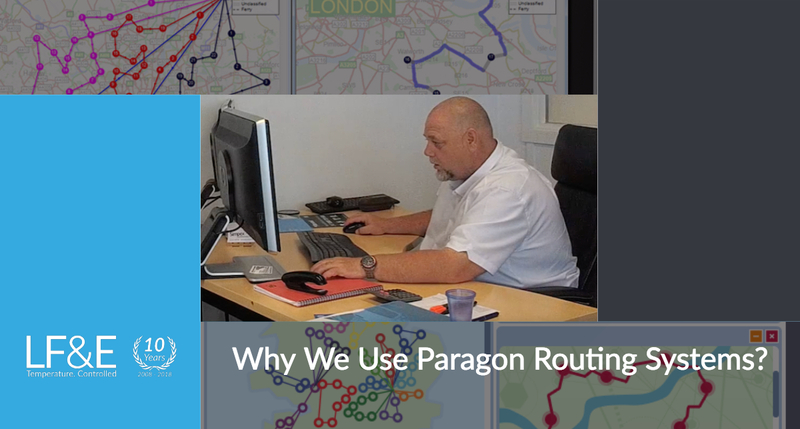 Home Blog Why We Use Paragon Routing Systems? – LF&E! We know how important it is for your goods to reach their destination on time, in perfect condition and in-budget. To make this happen, we rely on the very best software available to plot out the safest, quickest routes, using Paragon routing software as our perfect partner. Whilst taking an integrated approach to our services, no matter what task we’re assigned, we’re ready to go the extra mile – and thankfully, so is Paragon. Why Choose A Routing System At All? It’s understandable that some people remain a little sceptical about using too much technology in the transportation process, as it’s a topic which few who don’t work directly in the field know much about. 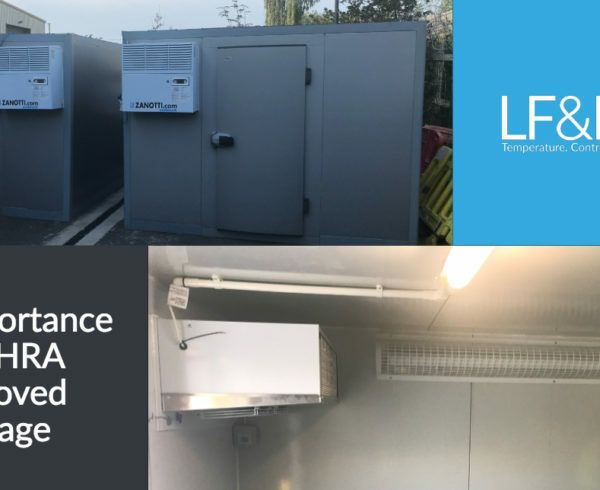 At LF&E, we use a range of cutting-edge solutions to ensure we keep our company running smoothly. 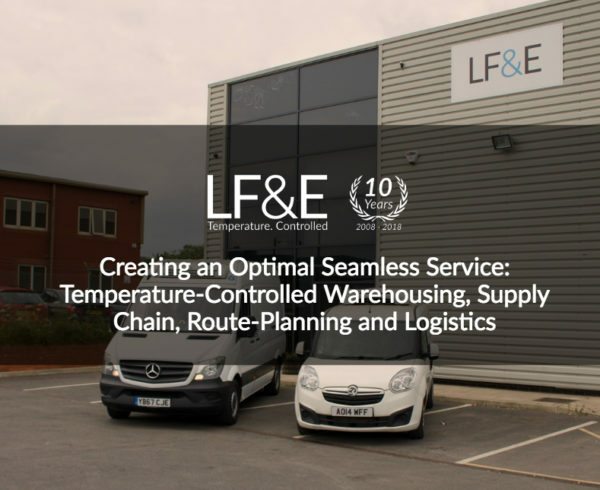 As we deal in refrigeration and cold stores, we use technology which closely monitors temperature both whilst in our cold storage warehouse and on the road. However, all of these efforts are worth far less to our customers if we can’t also reach them in good time and through the most efficient routes possible. No matter where we have to deliver, we seek to get there using the optimal route with all our cargo still in peak condition. What is Paragon Routing System? In short, Paragon RMS uses technology to craft fully-optimised delivery routes, getting your goods from A to B quickly and seamlessly. The technology does much more than simply plan routes though, it also helps us to staff resource more efficiently. Paragon draws on around thirty years’ experience helping companies like ours stay on the road and handle any potential problems in transit before they strike. We cater to patients who use our homecare service and rely on accurate delivery reporting. 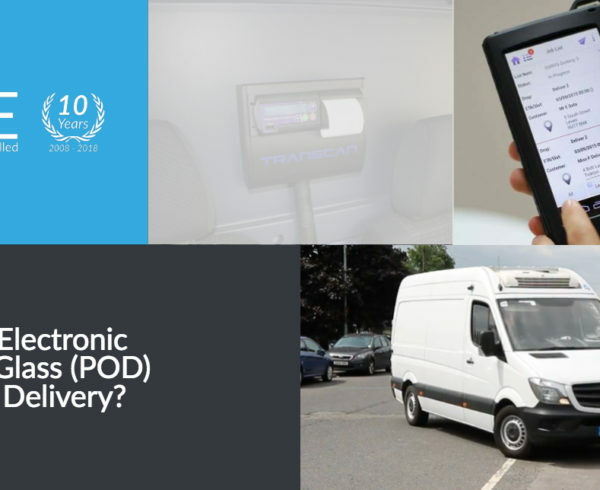 Paragon enables us to show where our delivery vehicle is and the ETA, which is particularly crucial for customers whose medicinal needs are vital to the maintenance of their health and wellbeing. 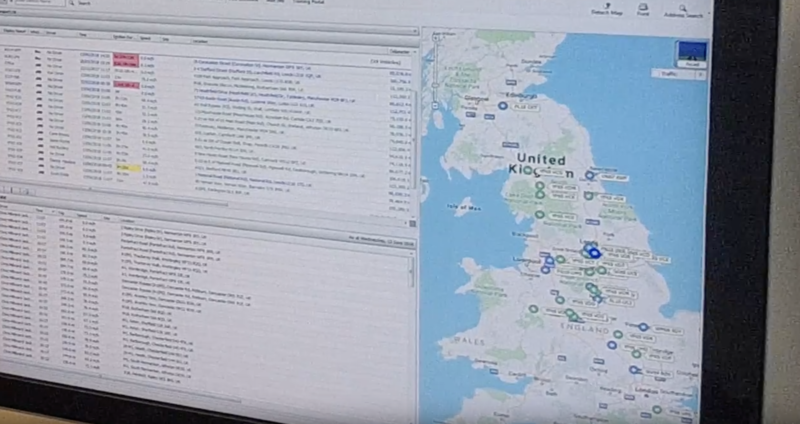 We can use the same software’s satellite tracking function and through the bespoke tracking option, discover which routes our drivers are taking, and whether these will be impacted by delays or roadworks. We are even able to offer customers an extra layer of security thanks to the secure package tracking which asks for an electronic signature on arrival – so we know each package has been delivered safe and sound. This helps put our customer’s minds at ease and helps us track and trace the consistency of our service. There are many reasons why we have chosen Paragon as our key partner in route-planning and scheduling. Amongst the numerous factors we have taken into consideration, we have faith in their ability to deliver a service which helps us maintain optimum efficiency – which in turn reflects well on our clients and their own customers. Thanks to Paragon’s RMS, if we need to change a route or assess it for feasibility, this we can do so quickly and easily. There is limited fuss and hassle, and this lets us track and trace the best routes for delivery on a day-to-day, real-time basis – cutting out the hypotheticals and grounding our service in the practical concerns of our customers and clients. No matter how many deliveries are required on any given day, the technology has the capacity to keep up so there’re no missed delivery slots and we can optimise our routes to keep customers happy. In addition, if some of our regular customers don’t need deliveries on any given day, our system will simply adapt, resulting in fewer unnecessary trips. 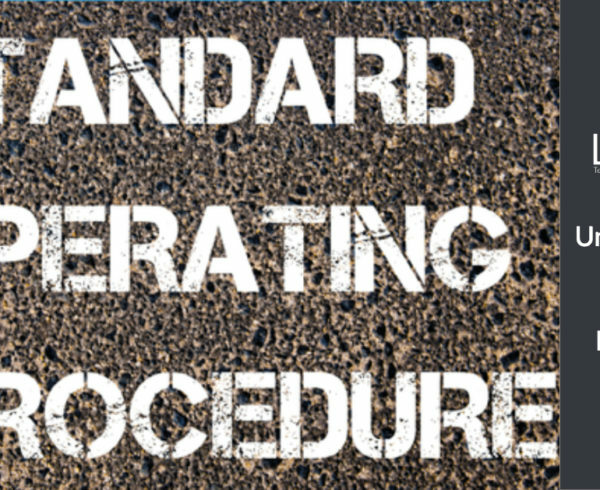 Sometimes what’s best for the environment goes hand in hand with what’s best for your bottom line – and route planning is one such discipline. Cutting out inefficient routes means cutting down on transport costs and mileage. Without accurate route-management, drivers can work far longer than is safe or legally sound – but we are always sure to keep our staff on manageable rotas. This is made far simpler thanks to Paragon technology. As with any company which handles deliveries, we know that one of the main things we’re judged on by our clients is whether or not we can deliver on time. Thanks to Paragon’s exceptional reputation as a business with partners all over the world, we chose this routing system for its industry-leading software – and neither us, nor our clients, have been disappointed. We know how important it is that deliveries arrive at the time we’ve quoted and so we never give a delivery time we know we can’t manage. 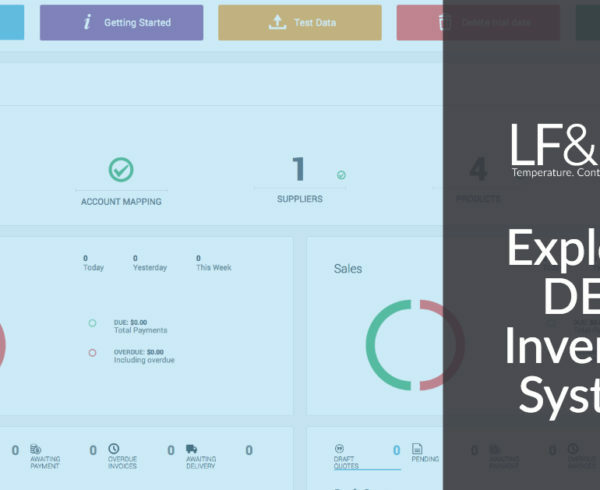 Achieving the required outcomes for our clients is aided by new tech such as our proof of delivery technology and our first-class inventory system, but most of these developments occur behind the scenes. For our valued customer base, we rely on Paragon to lend a helping hand in allowing us to anticipate what our clients need from us. Wherever we deliver, great service is at the heart of what we do. To find out more about how we can help you boost your delivery capabilities, contact us today.